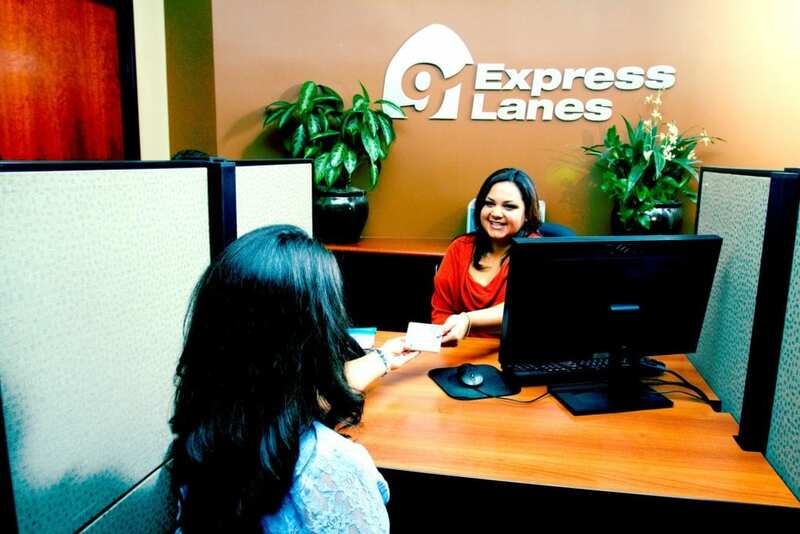 Cofiroute USA is a tolling and express lanes operator specializing in the management, operation and maintenance of express lane systems. With expertise in Customer Service Center System Operations and Call Center Services, we provide a complete host of services for end-to-end Customer Service Center Operations. 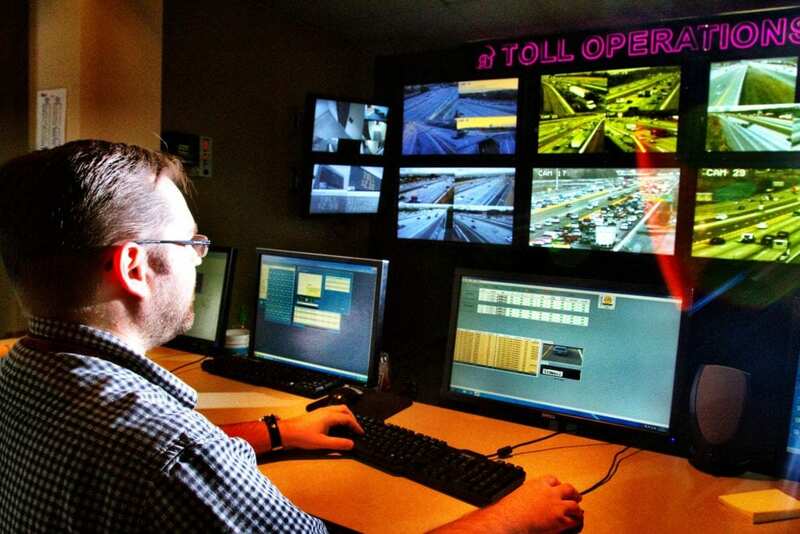 Our mission is to share what we have learned over 24 years of practical and proven experience to further the concept of tolling and improve toll project design, implementation and on-going operations. 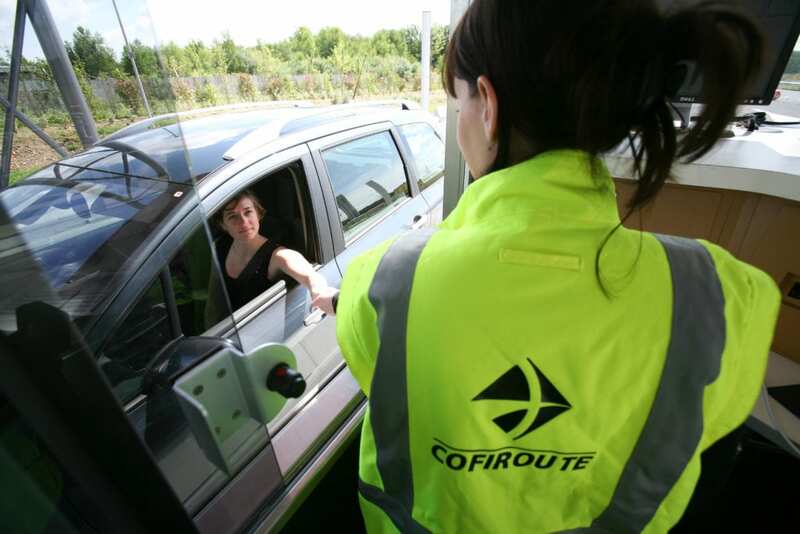 When providing tolling operations services to a project, Cofiroute USA utilizes past insight and expertise to mitigate many of the common obstacles encountered in any toll road project delivery.